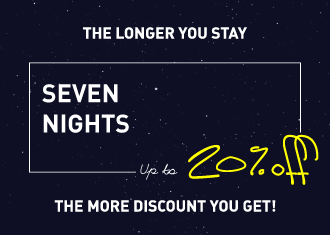 Stay For 7+ Nights To Get 20% Off! Stay with Kings Hotel for 7 or more nights to get 20% off. Book 21 day before your arrival, and you can get up to 15% off! 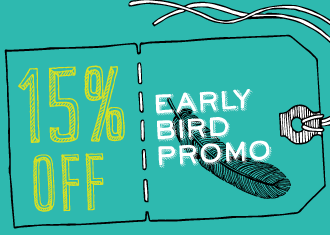 For our random exclusive specials, you can get up to 15% off for booking!